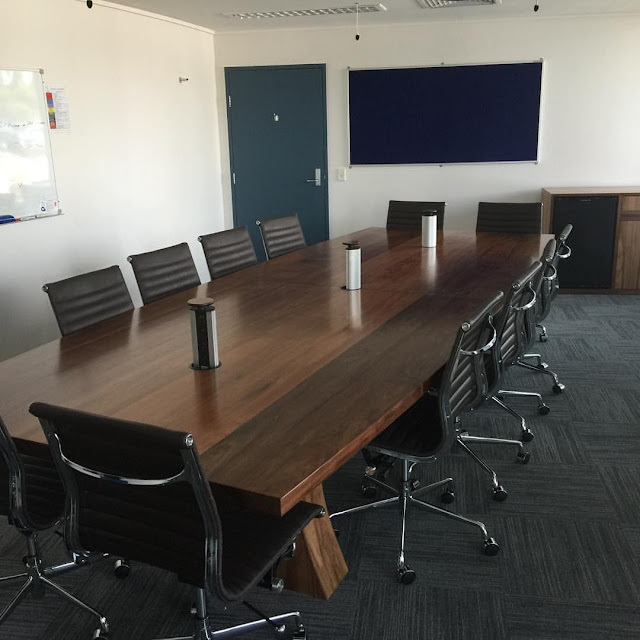 Handcrafted in Gippsland, Christopher can create any furniture for your boardroom needs. A Black Walnut boardroom table and credenza. 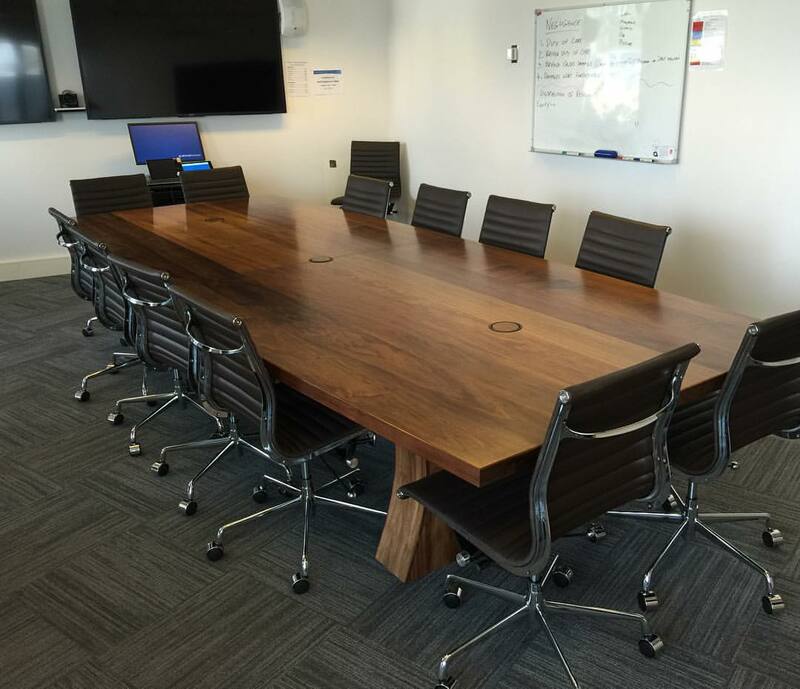 A 4.2m American Oak boardroom table. Inlayed in to the top are two Hydrowood Blackwood Fiddleback crucifixes. 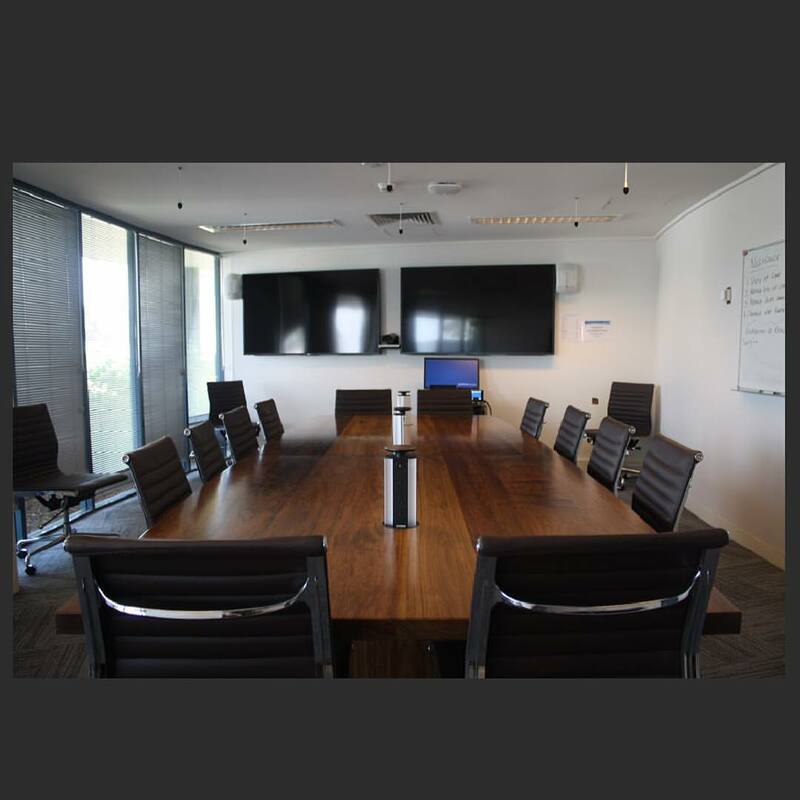 Blackwood Boardroom Table, Read more.